Recreation Centers of Sun City (RCSC) - Sun City, Arizona - The Original Fun City! Sun City AZ, not to be confused with neighboring Sun City West or Sun City Grand, is an unincorporated area within Maricopa County, it is not a city and therefore there is no city government. Recreation Centers of Sun City, or RCSC, is a nonprofit, private corporation who owns and operates the Sun City recreational facilities: seven recreation centers, eight golf courses, two bowling centers, seven food service outlets/restaurants, the Sun Bowl amphitheater and softball field, a 33-acres man-made lake and an off-leash dog park all located within the Sun City AZ community. RCSC’s governing documents include the Restated Articles of Incorporation, the Corporate Bylaws and the Board Policies, all of which are available on this website. Each Owner of a Sun City AZ property, or their successor, has signed a Facilities Agreement that obligates them to pay an annual property assessment whether or not they occupy the property or use the recreational facilities. RCSC is not a homeowners association; RCSC is a non-profit corporation regulated by Arizona Title 10. The Sun City Homeowners Association (SCHOA), a separate entity, is responsible for enforcing the deed restrictions and CC&Rs for Sun City AZ residences. 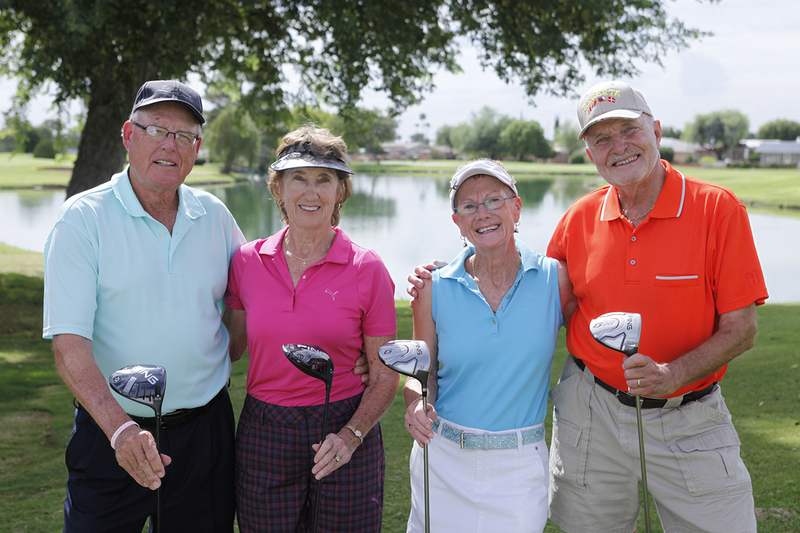 The community of Sun City AZ was created as an active adult retirement community and maintains a Federal Age Overlay whereby the age limitation is built into the deed restrictions. At least one resident of a Sun City AZ property must be 55, and anyone under 19 cannot live in a Sun City AZ residence. For specific information regarding those eligible to become RCSC Cardholders and/or Members, please refer to the Corporate Bylaws. A nine-member, volunteer Board of Directors, elected by Members in good standing, are responsible for presiding over the corporation. The Board must enforce the corporate documents, adopt and impose rules for governing the recreation facilities, and decide issues of policy for the organization. Elected Board of Directors generally serve three-year terms; and usually three Board members are elected annually. RCSC Members are encouraged to attend Board/Member Exchanges and the monthly Board Meetings where Members are given an opportunity to provide comments, ask questions, and share concerns with both the Board and Management.